Smelly Containers do not have to be thrown out. Try this tip for getting rid of odours. 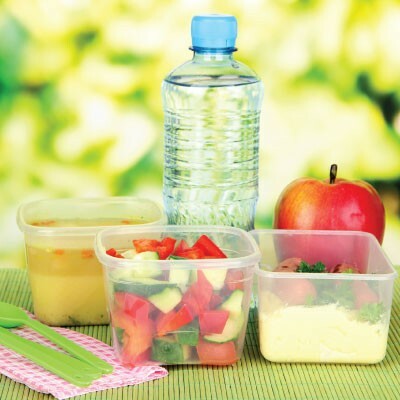 Works well in lunch boxes and empty rubbish bins. For extra lingering odours rinse them with straight DYC White Vinegar. Dampen a piece of fresh bread with DYC White Vinegar. Leave it in the container overnight. Remove and rinse your container.